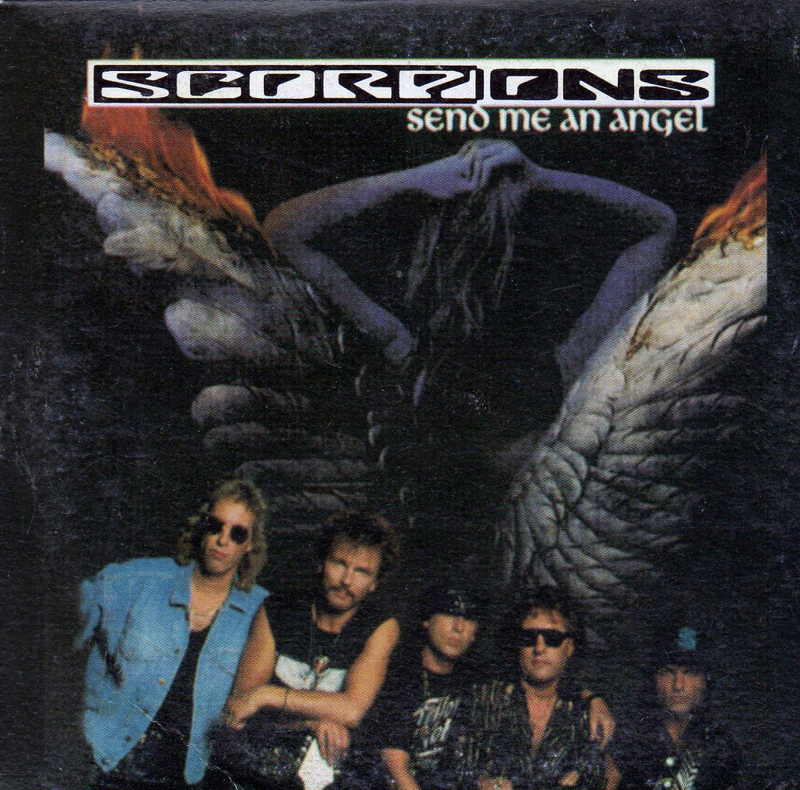 The Scorpions released the single “Send Me An Angel” off of their album Crazy World album on September 17, 1991. The singles album cover features the band standing in front of an “Angel” with her wings on fire holding her hands above her head. 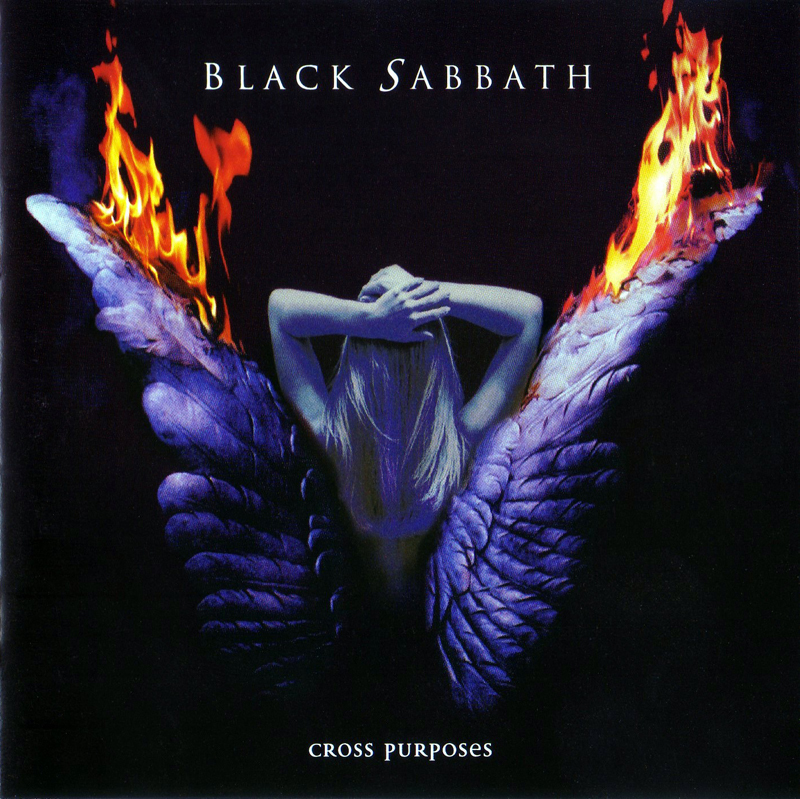 Black Sabbath released their “Cross Purposes” album three years later on January 31, 1994. The album cover features the same “Angel” with her wings on fire holding her hands above her head with only a slight difference in hand position. The bands have never commented on the fact that they used the same art for their albums other then a representative for Sabbath saying that they would not have used the art had they known it was used before.